Often times when student athletes are involved in sports it is considered a protective factor in their life. 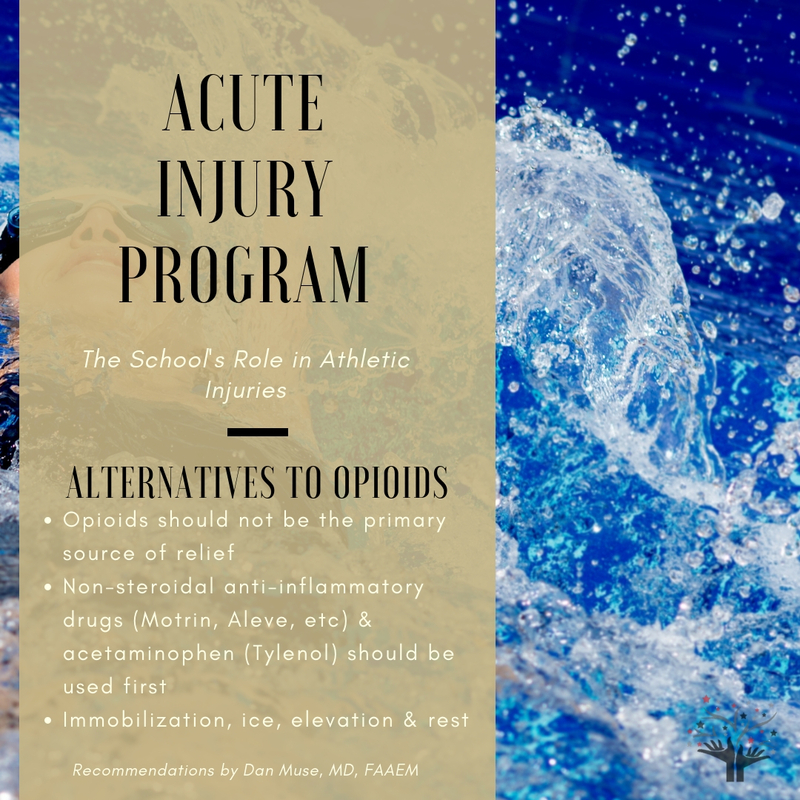 However, it should also be considered a potential risk factor when an athlete gets injured and prescribed medication for their pain. 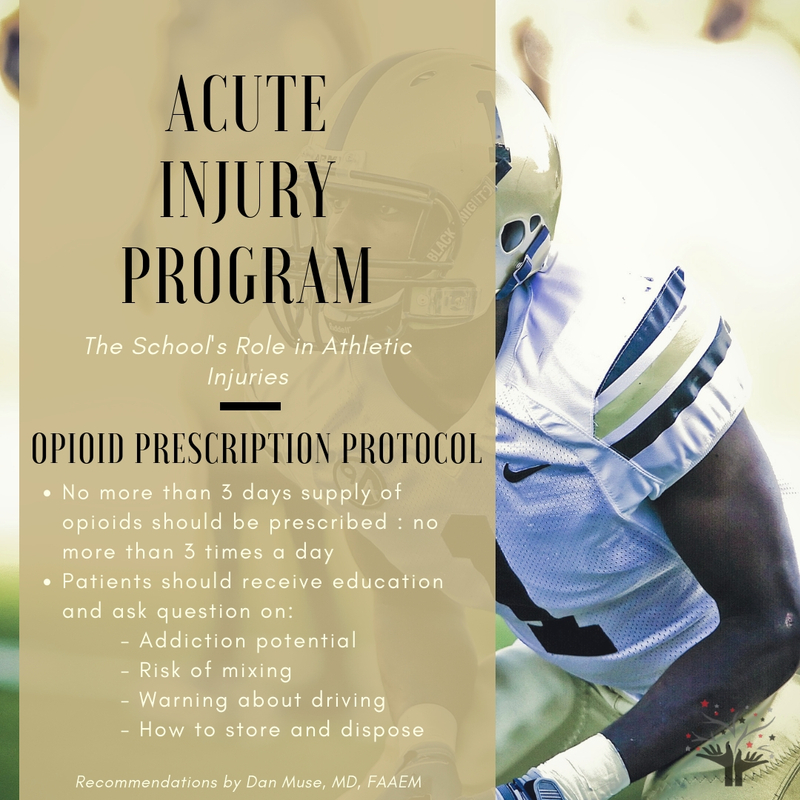 Recent legislation in Massachusetts requires that parents of middle and high school athletes and other adults such as coaches, athletic directors, athletic trainers, and school nurses receive educational materials on the potential dangers of opioid use and misuse. 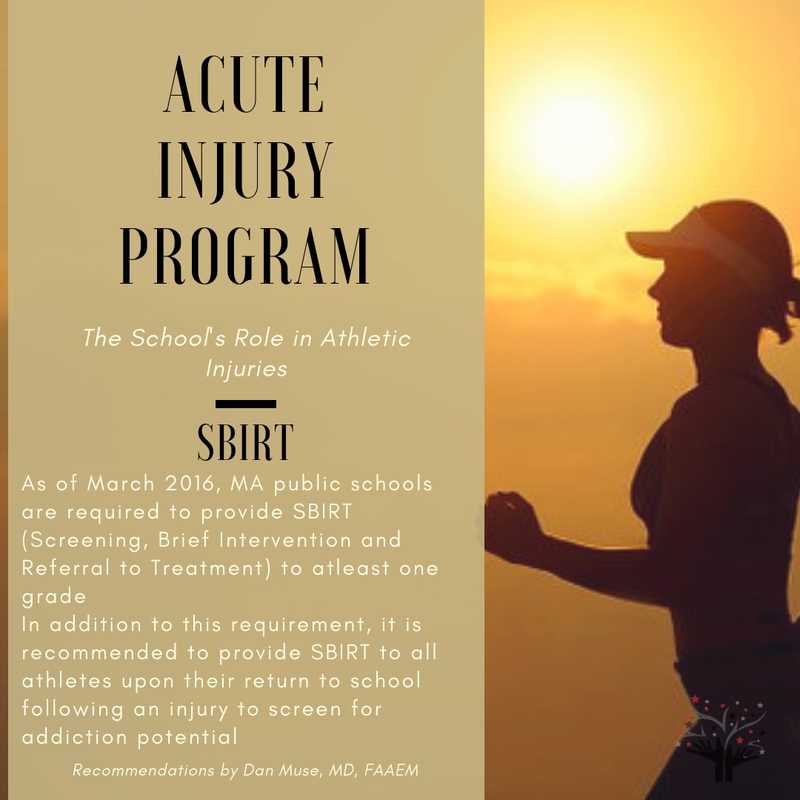 It is recommended that schools receive education on the risks associated with sports injuries and prescription pain medications. 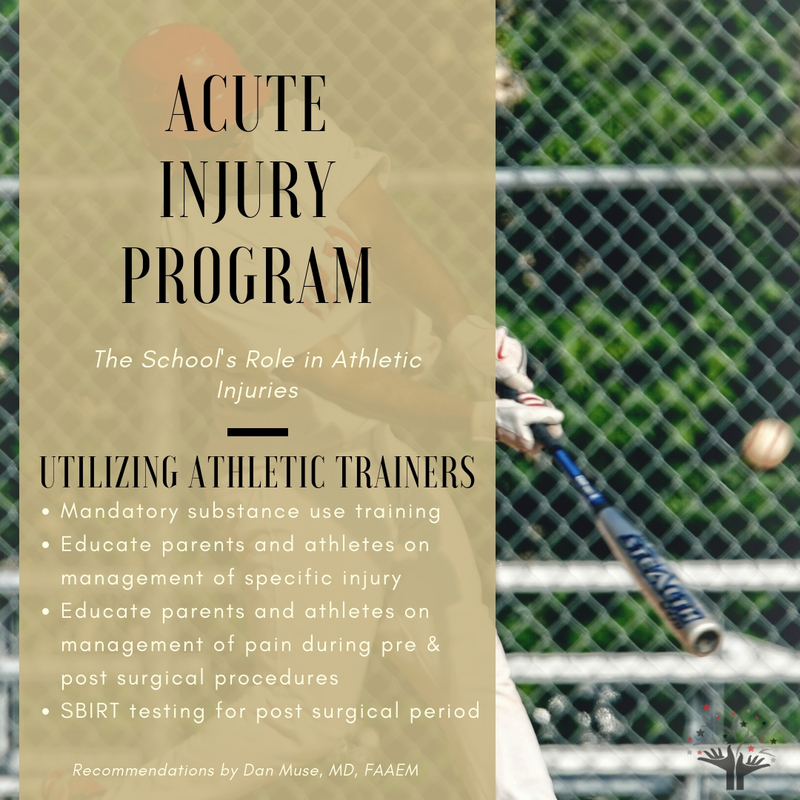 Additionally, education was provided on alternative medicine and recommended procedures for athletic departments to implement within their schools. The overall objective of this presentation was to encourage schools to consider more counseling and less consequences when dealing with students who are struggling with substance use.